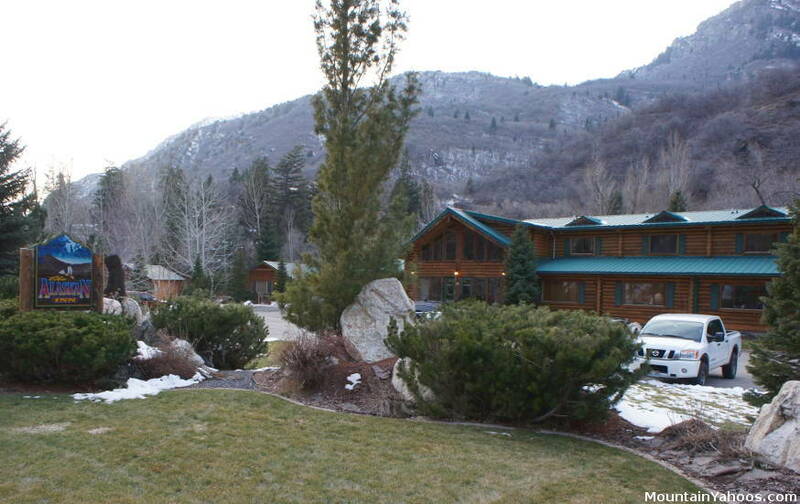 Accommodations in the town of Ogden are half the price of staying on the mountain nearby the resort. The drawback to staying in-town will be that you will have at least a half hour commute to the resort (each way). The closest town to the resort is Eden (15 min). Eden has a grocery store, some restaurants and is serviced by the local Powder Mountain shuttle. The Town of Huntsville is also nearby (30 min) and close to Snowbasin ski resort. Ogden is a city with vast hotel options (30 min). There are a lot of motel and hotel options (Days Inn, Motel 6, ...) near the East side of Ogden (Washington Blvd) which is ideal for access to Ogden Canyon road which is the road to Powder Mountain.